If you want to rock, you've got to break the rules. In honor of the 12th anniversary of the release of the movie "School of Rock," I thought it would be fun to do an ode to this wonderful film. If you have not seen it before, I highly suggest it. 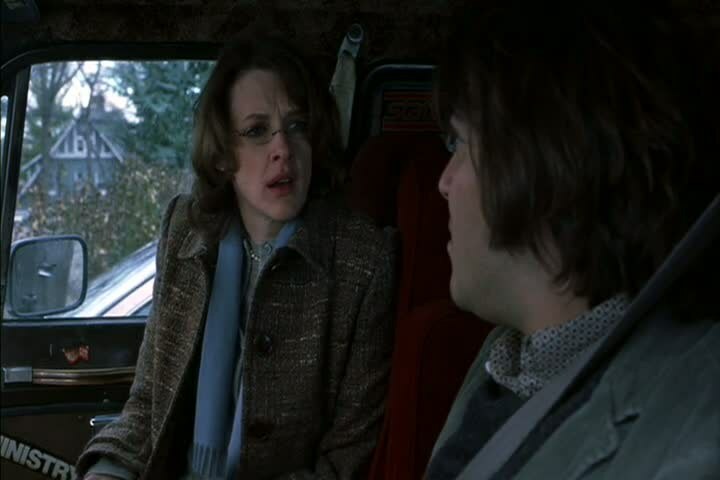 Its cast includes well-known actors and actresses, such as Jack Black, Miranda Cosgrove, Mike White, Sarah Silverman and Joan Cusack. 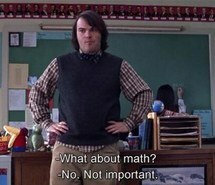 Here are some reasons why Jack Black's character, Dewey Finn, is most people's favorite in the film. 1. He helped Tomika (Maryam Hassan) when she was insecure about her weight. 2. And added this to show that all sizes are beautiful. 3. His perfect response after his students asked if they would continue learning the core curriculum. 4. When he told the class the daily lesson plan, because who wouldn't want to learn this everyday? 5. How he let his students vent their feelings towards him in order to get them comfortable with each other. 6. He made sure the class knew everything about the history of rock 'n roll. 7. When he split up the class and put them in rock band positions, such as drummer, lead singer, manager... and even groupies. 8. How quick he was to come up with good excuses. 9. How his teaching inspired and motivated his students to try their best at the "Battle of the Bands." 10. How open he was with his class. 11. 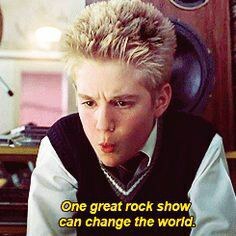 When he took Principal Mullins out on a date, bought her a couple drinks, and played her favorite artist so she would agree to his class taking a field trip to the "Battle of the Bands." 12. 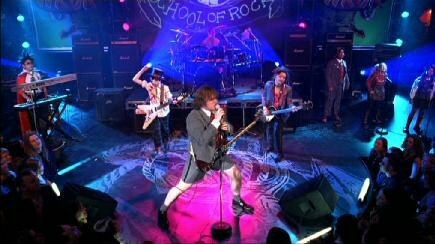 How he achieved his goal of performing in the "Battle of the Bands" with his new band: School of Rock. Here is what the cast looks like now.